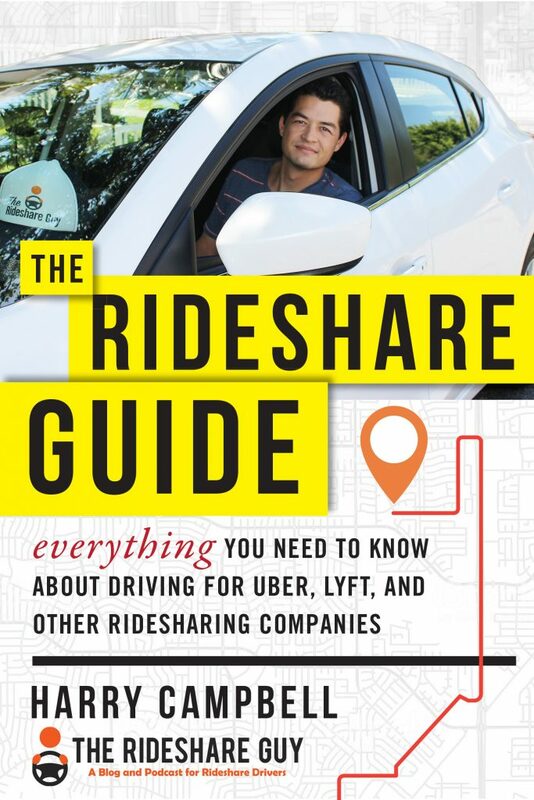 Uber and Lyft have experimented with quite a few reward partnerships for drivers in the last few years, but here’s one that I actually find useful. Today we have a sponsored guest post that comes from Elizabeth Bauer-Fleming at Shop Your Way. This partnership between Uber and Shop Your Way basically pays out rewards points (called CASHBACK in points) for every ride you GIVE as a driver. Further, the rewards can actually be redeemed for useful stuff. Today, I’m going to share a no-brainer rewards program that EVERY Uber driver should sign up for. Shop Your Way and Uber have partnered up to give drivers $2 CASHBACK in points every time you complete a trip. I say this is a no-brainer because you get these rewards from what you are doing already – Uber driving – and you don’t need to do anything extra other than a few clicks to sign up. You also get 50% off oil changes at Sears Auto Centers and 30% CASHBACK in points for labor on other services. For those of you who are not familiar with Shop Your Way, it’s a loyalty and e-commerce platform that’s partnered with Sears, Kmart, and Land’s End. Whether there is a Sears, Kmart or Land’s End store near you or not, you can still use their websites (www.shopyourway.com) to purchase many items you want with points. They have A LOT of stuff. Think everyday stuff like electronics, tools, furniture, or clothes and then more. They’ve also got a lot of reputable brands such as DieHard, Kenmore, and Craftsman. Right now, you earn these points by simply connecting your Uber Driver Partner account with Shop Your Way. From there, you get $2 CASHBACK in points everytime you give a ride up to 50 rides per 3 month period. You then exchange those points for items on the site. Dollar for dollar. Click this link. Connect your Uber Partner account with Shop Your Way. Give rides. Collect CASHBACK in points. Get stuff from Shop Your Way. Remember: Points expire every 2 months. So use them before then! All in all, I think it’s a very easy gain because most drivers will quickly reach the maximum $100 CASHBACK in points within three months as long as they do 50 trips. If you’re a full-time driver, then you might be able to hit it in a single week. Editor’s note: This might actually be a stronger signup bonus for new drivers because Uber only offers “guaranteed earnings” now. If a new driver is “guaranteed” $500 in earning by Uber and earns $450, that’s only $50 extra. However, with this unique bonus structure, the driver could earn $450 in fares plus the $425 CASHBACK in points that are exchangeable on a dollar-for-dollar basis through purchasing something on Shop Your Way’s site. It’s also worth noting that many drivers just flatout beat Uber’s “earnings guarantee” and that means they get nothing extra for signing up! You can check your points when you log into your Shop Your Way account. Sign up once and make sure to sync your Uber driver account with Shop Your Way. Once logged in, click on “Redeem” and then “My Points Balance”. 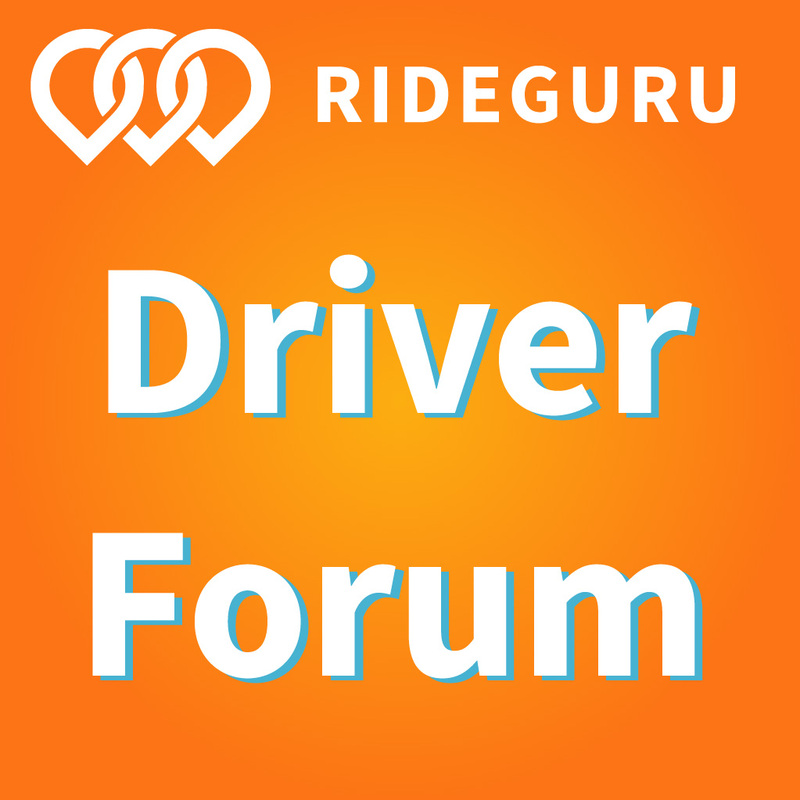 Your points should start to stack up as you give rides. When you log into Shop Your Way, this is how it shows your points. Note how 2,000 points equates to $2.00. Another great perk is that when you sign up for this program as an Uber driver, you also get sizable discounts at Sears Auto Centers*. Many drivers put in excess of 1,000 miles a week on their car while driving and that translates into a lot of extra oil changes as a result. So, 50% is not only a good deal but Sears Auto Center can change your oil quickly so you get back on the road ASAP. Shop Your Way also has its own referral program. They’ll give you $5 CASHBACK in points per sign-up that you refer to Shop Your Way. You can get up to $500 CASHBACK in points from riders and up to $500 CASHBACK in points from drivers, which comes out to $1,000 CASHBACK in points. This is in addition to the $2 CASHBACK in points that you get per trip. Think about it like this – both Uber passengers AND drivers are eligible for the same $2 CASHBACK in points per trip. So if you find that you end up really liking this program (and Shop Your Way is betting that you will) then it will be easy for you to show others how it can help them too! 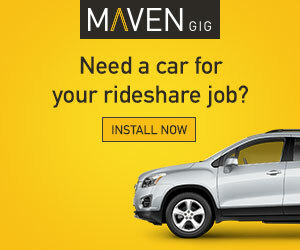 Go to www.shopyourway.com/uber and sign in. You can find your referral code there. You can also click on “Print Now” and it will give you printouts with your referral code. 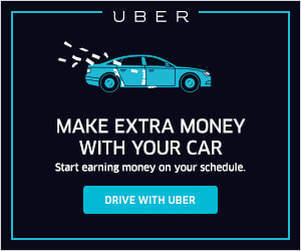 Honestly, as a former Uber driver, I know that this is definitely the best rewards program out there for Uber drivers. The rewards are substantial and allow you to leverage driving to save money by exchanging points for everyday items online or in-store. I’ve met a handful of other Uber drivers who have taken advantage of this program and they all love it. I’m betting you will too! Sign up for Shop Your Way by connecting your Uber Driver Partner account here.